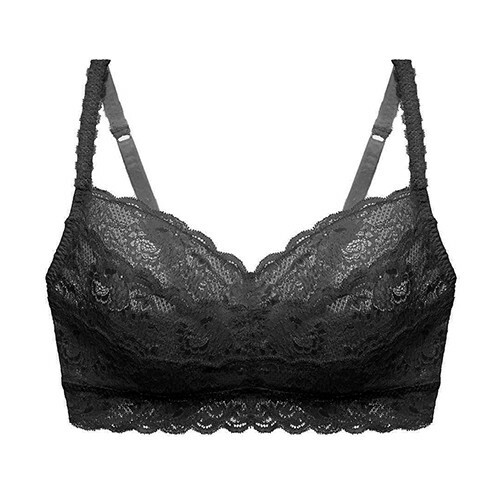 A Hollywood favourite loved for its beautiful floral pattern and innovative lace, this bralette is made for ladies with larger band and cup sizes. 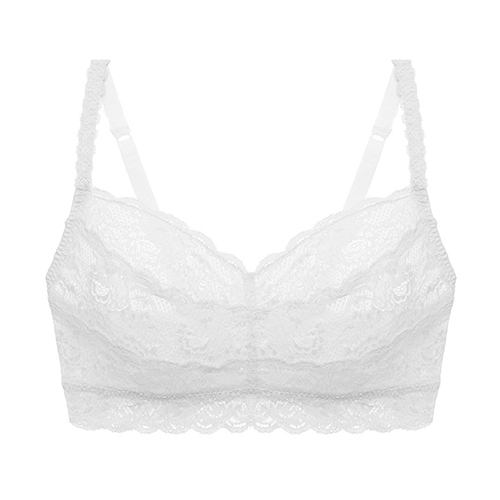 Crafted in Italy with the highest quality materials, the Sweetie Soft Bra Plus is comfortable and beautiful. Available in Black and White! Light support, perfect for lounging or sleeping.